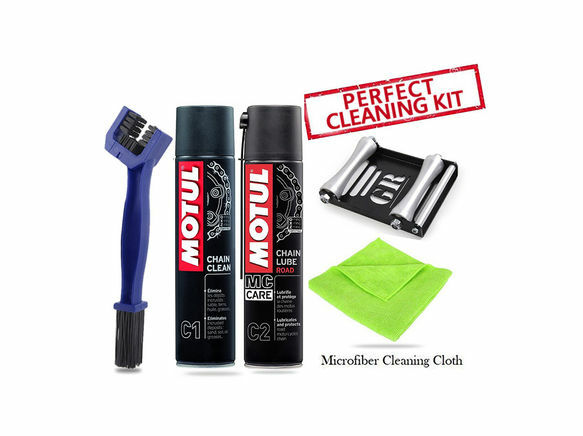 · Durable , Excellent design, cleaning your chain. 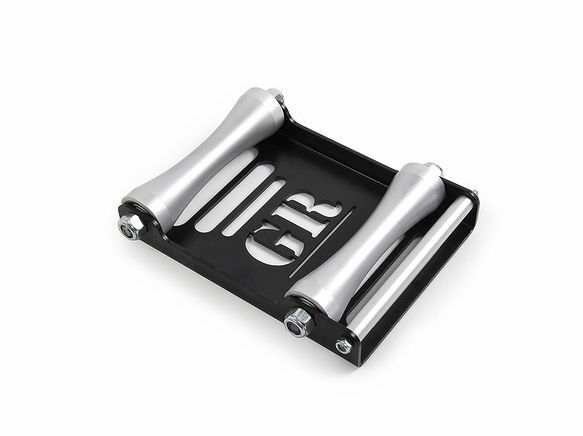 bulky Motorcycle Paddock Stands and get a compact GRoller of the size of a palm! 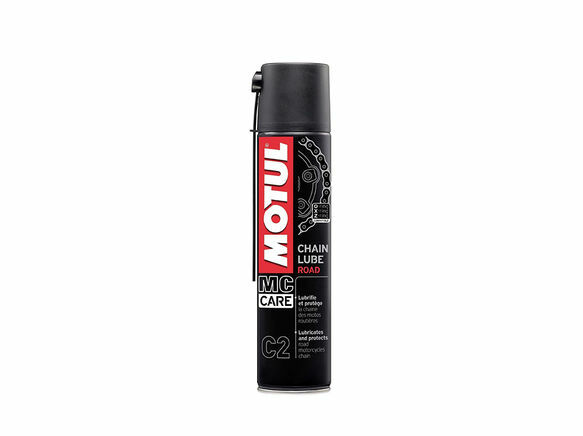 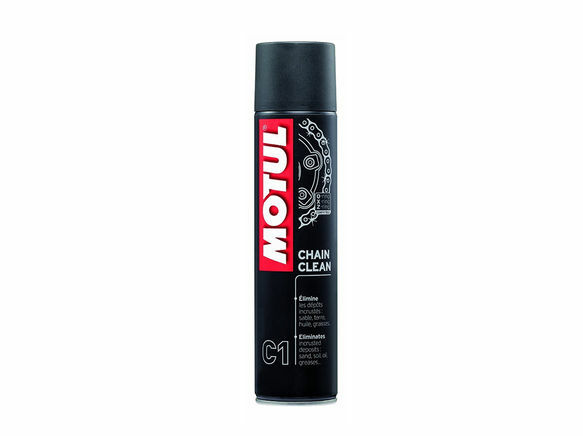 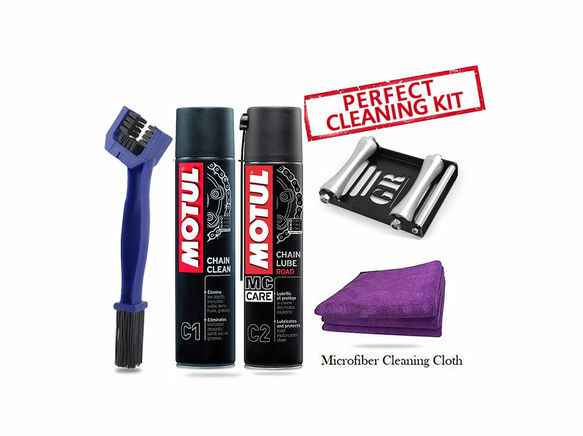 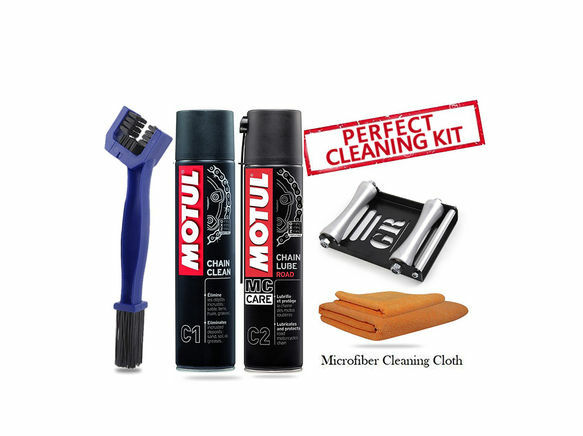 Motul C1 chain clean 400 ml spray cleans all types of motorcycle (road and off-road), quad and kart chains. 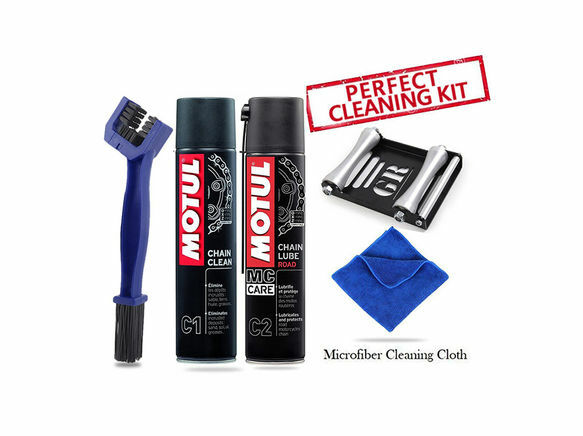 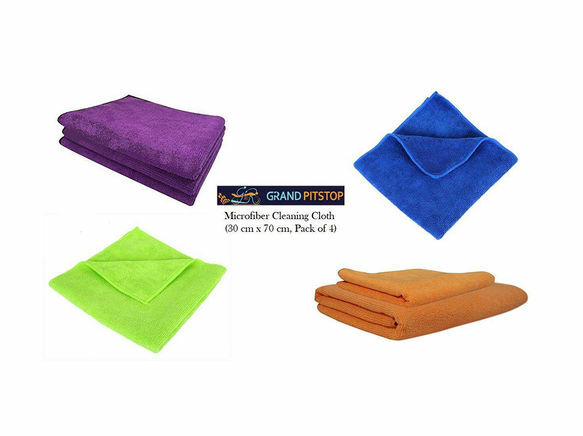 Chlorine-free formula removes all encrusted deposits including sand, earth, oil and grease. 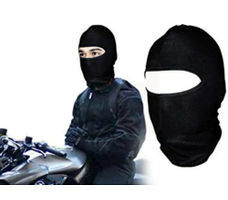 · Sturdy steel and aluminum construction makes it robust and durable.